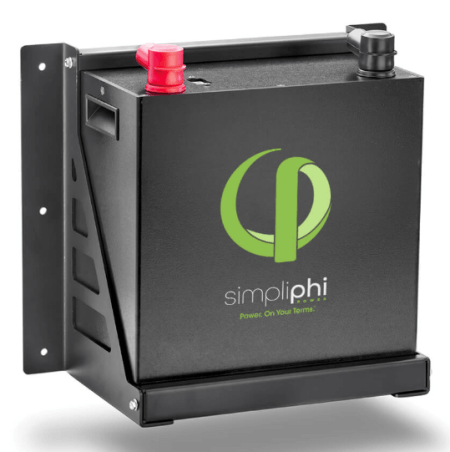 The simple way to complete your Enphase IQ microinverter installation. 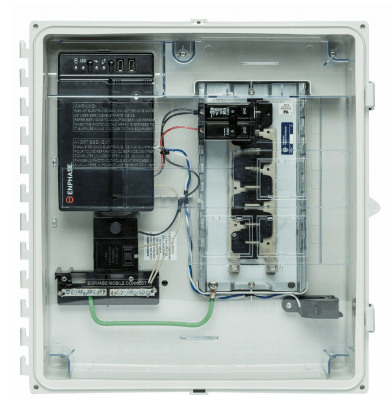 The Enphase IQ Combiner+ includes the Enphase IQ Envoy and consolidates all the interconnection equipment into a single enclosure. 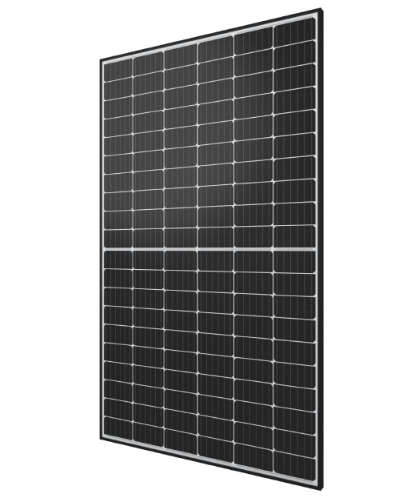 The IQ Combiner+ X-IQ-AM1-240-2 streamlines PV and storage installations by providing a consistent, pre-wired solution for residential applications. 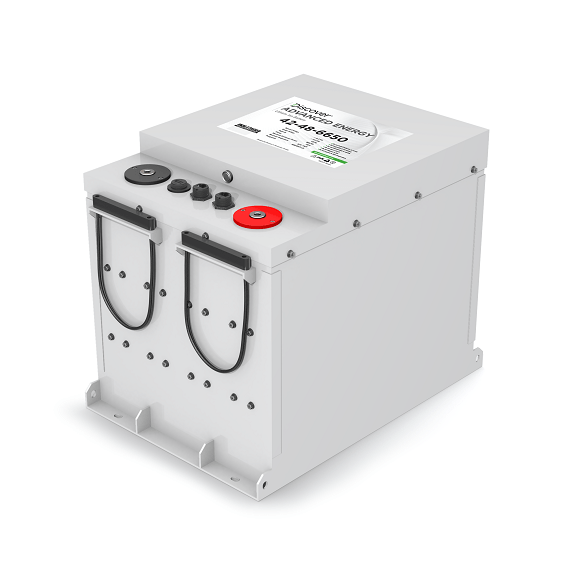 It offers up to four 2-pole input circuits and Eaton BR series busbar assembly. 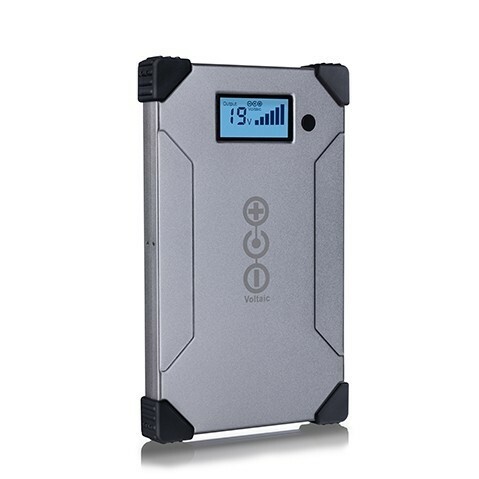 IQ Combiner+ with Enphase IQ Envoy™ for integrated revenue grade PV production metering (ANSI C12.20 +/- 0.5%) and optional* consumption monitoring (+/- 2.5%). Always follow local code requirements for conductor sizing. 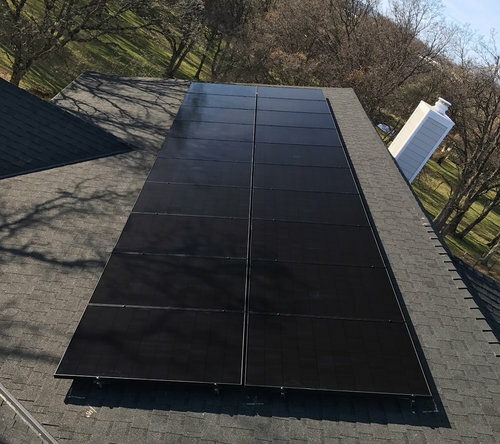 Enphase is on a mission to bring solar energy to the next level, one where it’s ready to meet the energy demands of an entire globe. 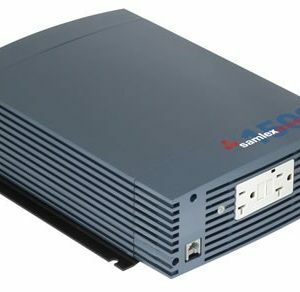 Enphase Microinverters get more power from the same solar panels. This means greater savings & value from your system. 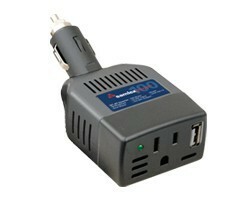 Each microinverter connects to a single solar panel. 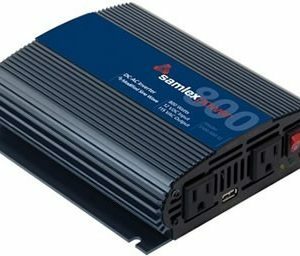 Unlike other types of solar inverters, if there is a shaded, dirty, or problem panel, the rest of the system keeps running smoothly. 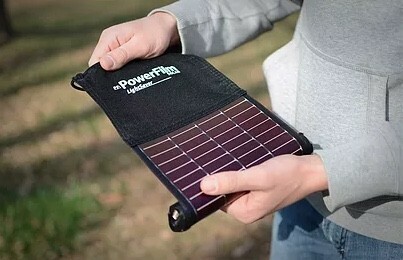 The result is increased system power yield of 3-12% over standard string inverters (according to multiple independent studies incorporating a variety of shading/soiling issues). 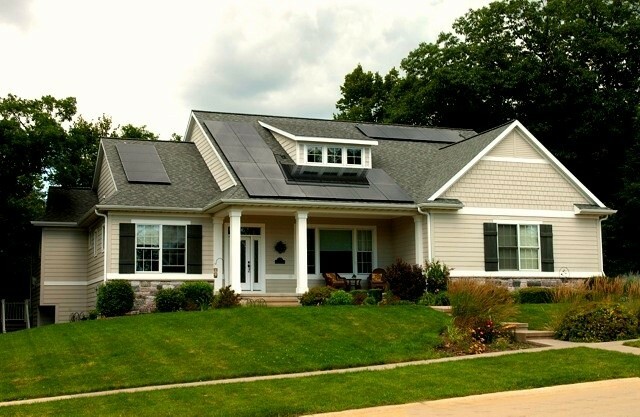 The Enphase Envoy shows you the status of all panels in real time. 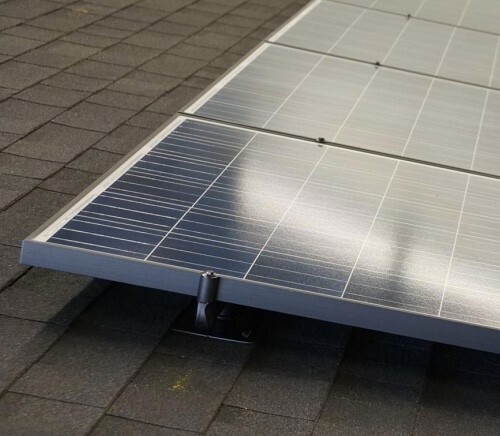 Every part of the Enphase system is designed to have a minimal impact on your building. 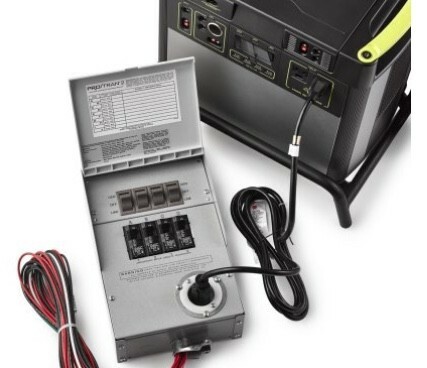 Wiring and equipment stay out of sight, and the low voltage AC design improves safety. 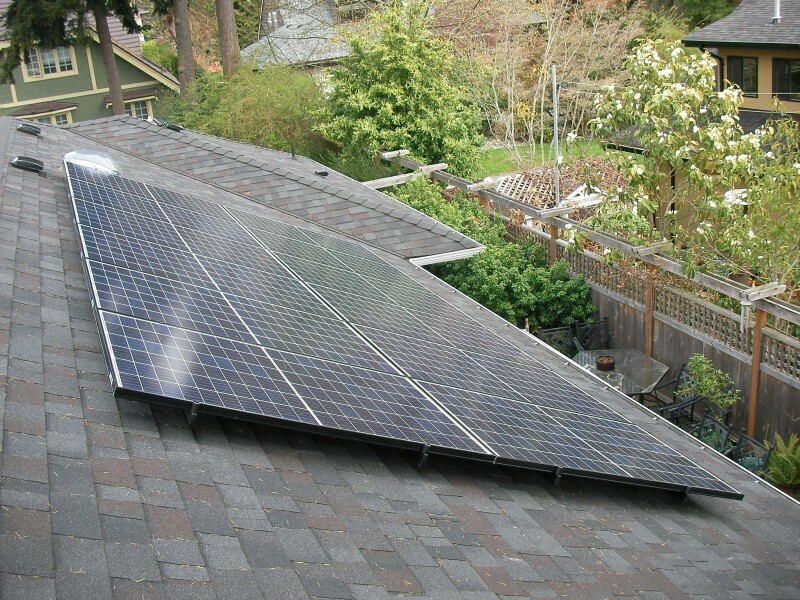 Want to start with only a few solar panels & expand in the future? 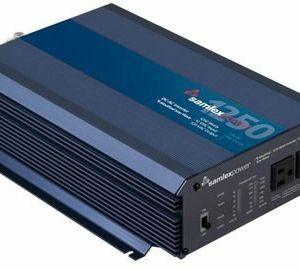 Standard string inverters require specific string sizes of panels, and have limitations on how the system can be expanded. 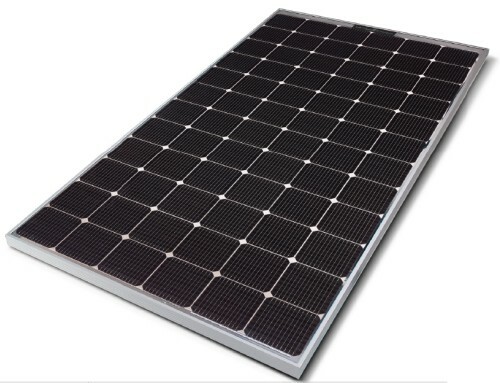 But Enphase MicroInverters let you install as many panels as you wish, in multiple sections. 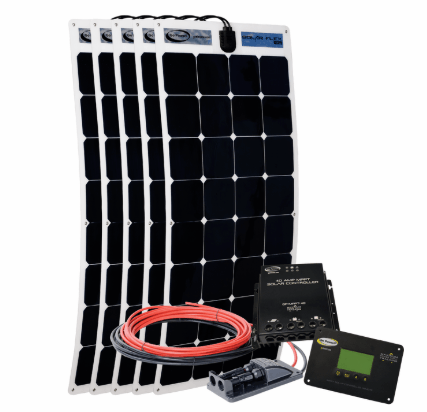 The ultimate solar power system design flexibility. 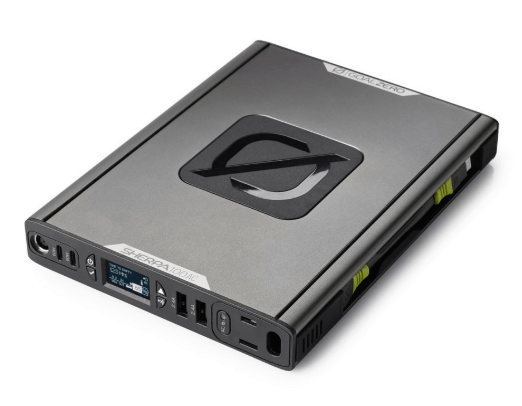 Enphase products are designed to deliver more power, with less maintenance. The proof is in the longest warranties on the market. Up to 20 years. Visit the Enphase website for more information.